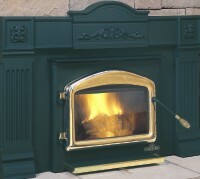 We stock a large inventory of wood burning and gas fireplace inserts, ready to ship same day. 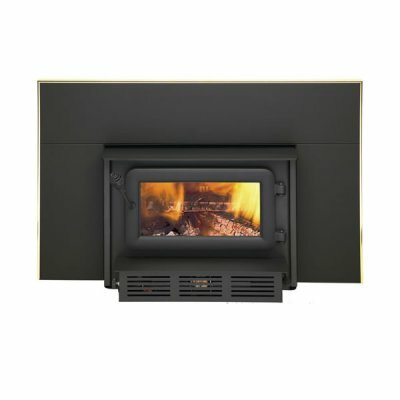 Fireplace stoves (inserts) from Napoleon, Flame, Timerwolf, & US Stove. 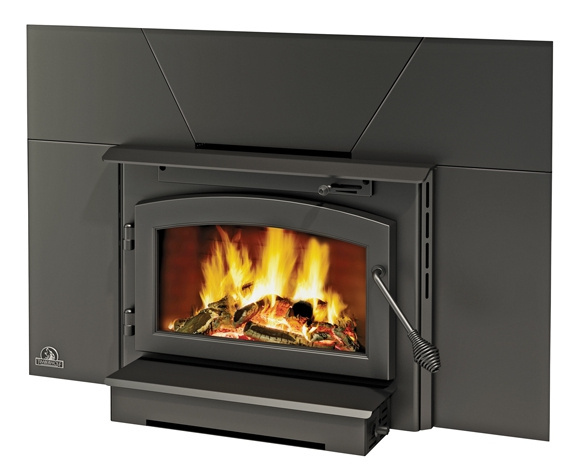 We also carry many brands of chimney liners and fireplace accessories to complete a stove installation and setup.